Depart to Penang Island where you enjoy your relaxing, free and easy day in the UNESCO World Heritage Site of George Town. You may wish to wander through the old city, or head to the hills to the many fruit farms. Head east to the stunning UNESCO World Heritage Site of Lenggong Valley, unrivalled in its archaeological significance with remains from the Paleolithic, Neolithic and Metal ages and home of the Perak Man. Continue to the pristine, 130-million year old Belum Rainforest, one of the oldest in the world where you will find an astounding array of flora, fauna, birds and wildlife including tigers, elephants, white-handed gibbons, tapirs and Malaysian sun bears. End the day in a luxurious beach front resort. Continue along the east coast and journey past coastal villages and traditional wooden homes; cross over tiny bridges and of course, feast on fresh seafood. 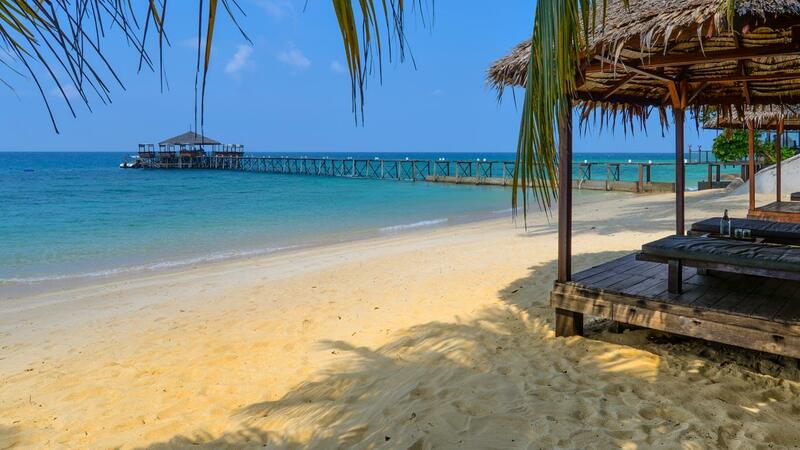 Upon arriving at Mersing, you will journey over the emerald South China Sea and arrive at award-winning JAPAMALA on the idyllic island of Tioman. At Japamala Resort, immerse yourself in four nights of pure relaxation, and enjoy your days in the sun with deserted beaches, colourful coral reefs and lush rainforest. In this almost untouched natural setting, succumb to the Samadhi Experience. Head to the UNESCO World Heritage Site of Malacca, a historical town with strong Portugese, Dutch, English, Baba and Nyonya influences. From here you will aim for Kuala Lumpur via the royal town of Sri Menanti and return to Villa Samadhi enriched by this unique experience.